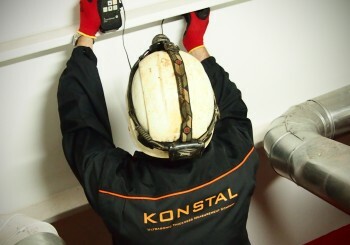 Konstal | KONSTAL has been present on the marine market since 1996, performing Non Destructive Testing, Quality Control services, as well as the expertise of the technical conditions of steel constructions. 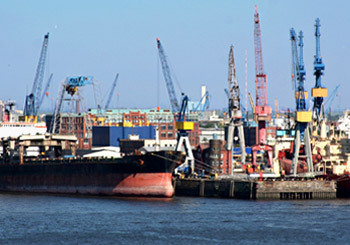 American Bureau of Shipping, Bureau Veritas, Det Norske Veritas, Germanischer Lloyd, Lloyd Register, Polish Register of Shipping (Polski Rejestr Statków) & Registro Italiano Navale. 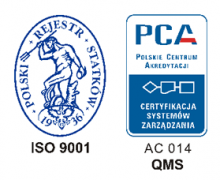 AC 014 QMS – Polskie Centrium Akredytacji. 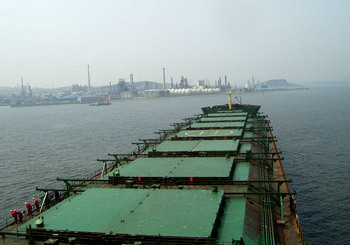 KONSTAL Pawel Pietruszczak Sp. z o.o.